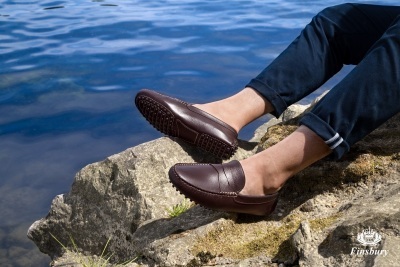 Both modern and comfortable, the BAHIA, TUCSON and COPAN models are in today's trend. 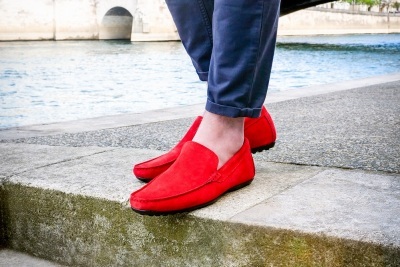 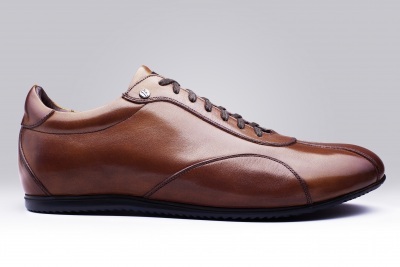 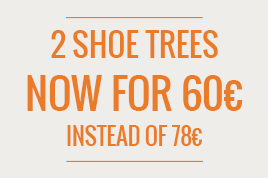 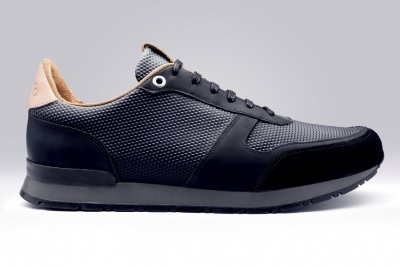 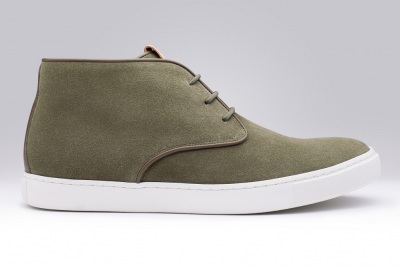 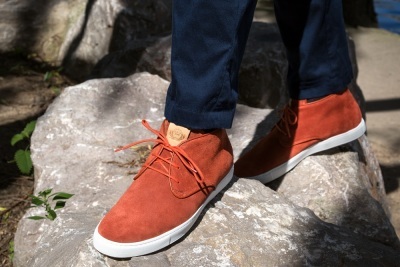 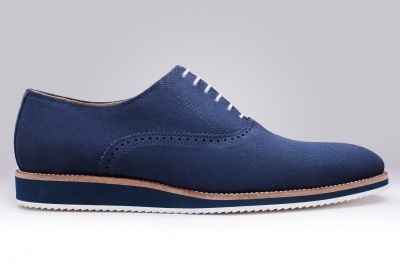 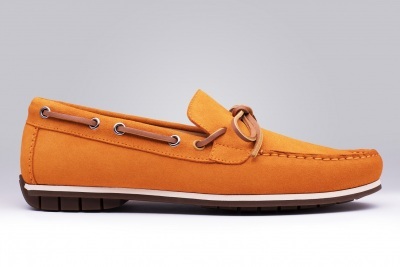 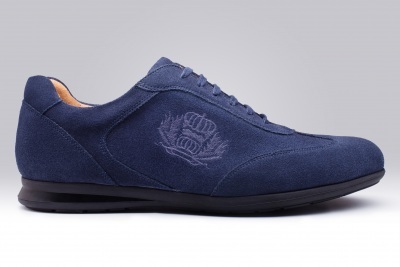 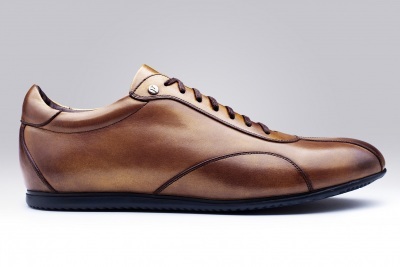 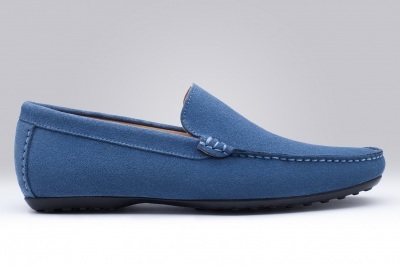 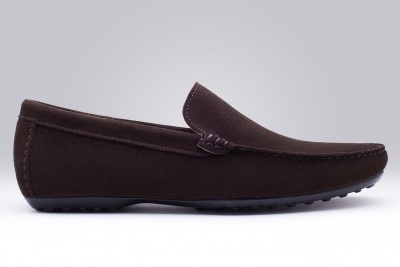 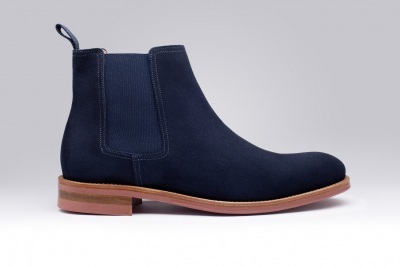 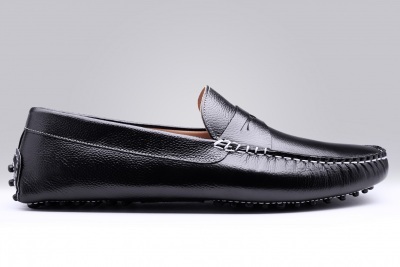 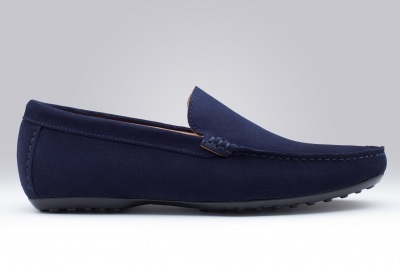 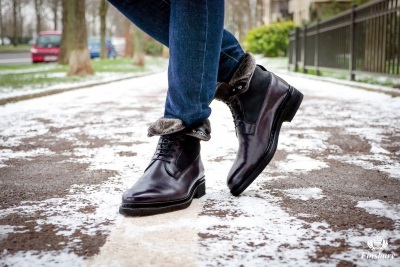 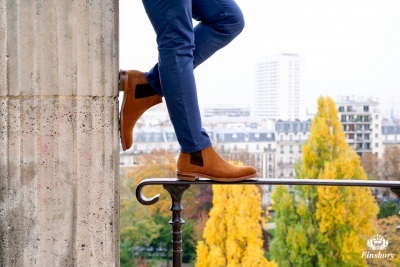 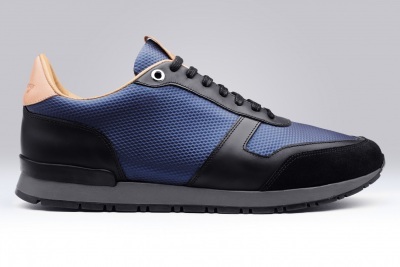 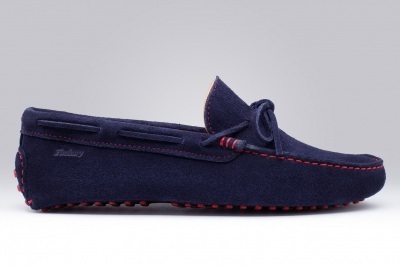 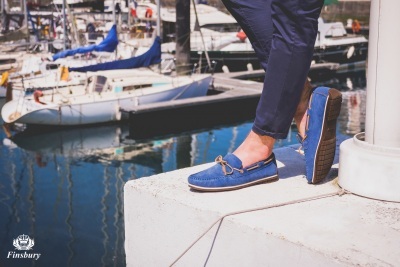 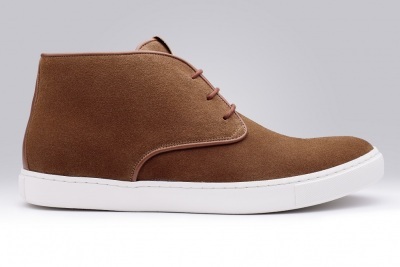 Enjoy a great comfort from a shoe combining sportiness while maintaining a city style. 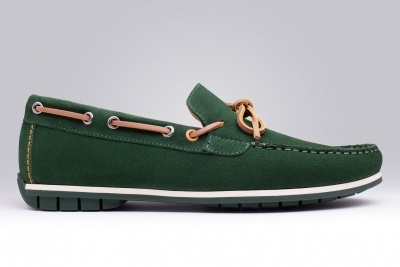 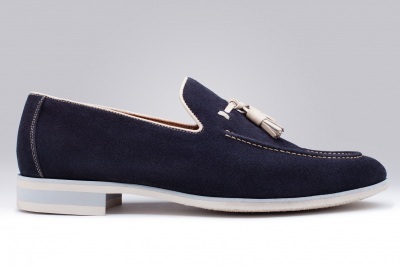 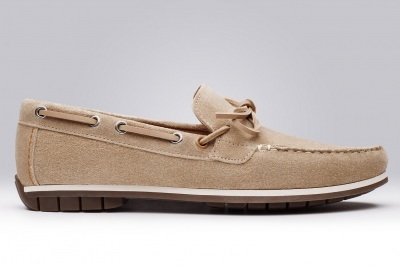 These chic shoes will suit perfectly for evening parties as well as countryside weekend breaks.